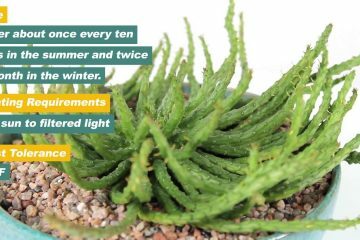 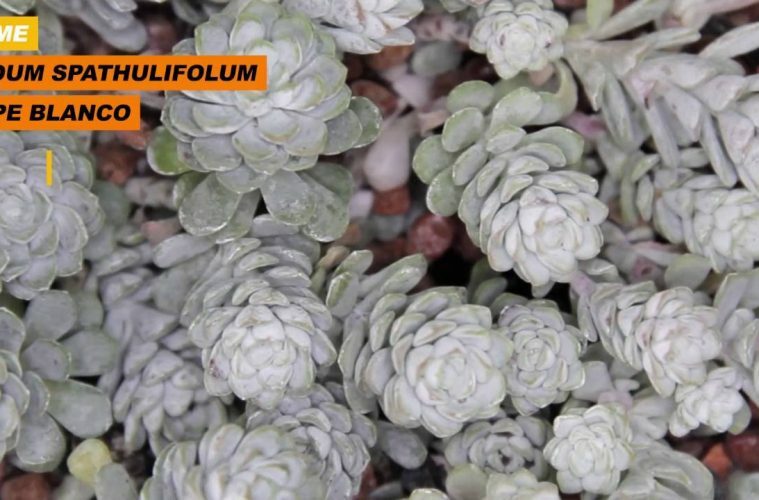 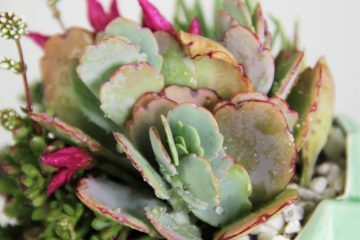 Growth: With its green and silver waxy leaves, the succulent has a delicate silver appearance.Grows up to 4 inches tall and 12 inches wide. 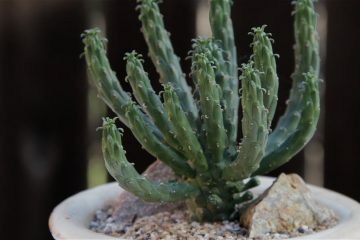 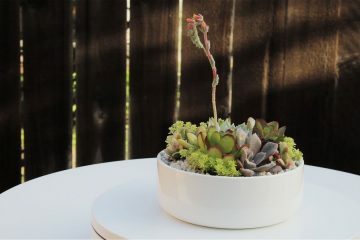 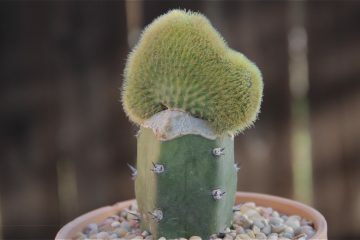 Care: Water once a week and plant in a cactus and succulent mix that drains well. 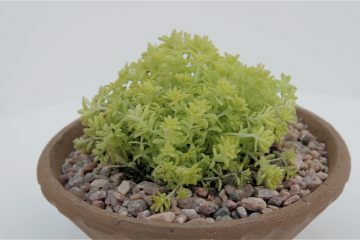 Mix must not have peat moss because it is too acidic and retains moisture.